Build your own double story house design with our help and the help of the images below. This modern way of living allows you to create your future house design and to do that in a very easy way. 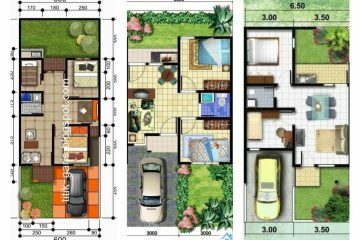 There are free house floor plans that will help you about how to design the interior and to organize the rooms inside. 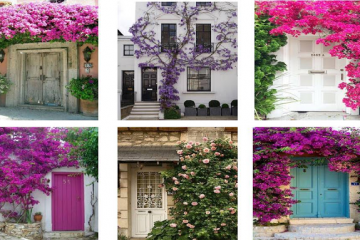 But the exterior part is also of the highest importance for every house, so don’t miss this post with the best ideas. 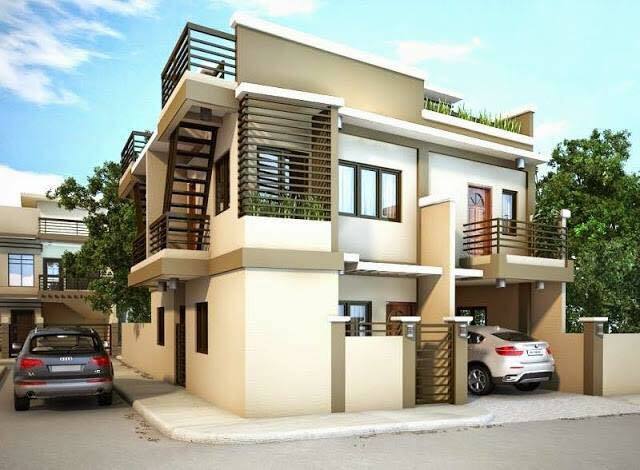 Be your own house designer and design the best double story house design where you will spend the rest of your life! Check carefully all the photos below and if you don’t like any of it, check this link where you have an explanation about which applications you need to have in a phone for creating a house floor plan by yourself. 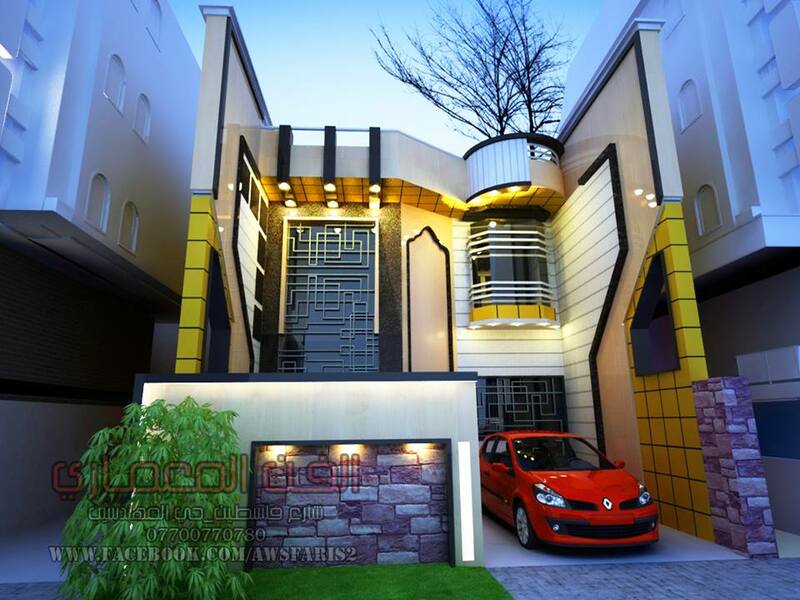 The very first photo of this post is one amazing house design plan for exteriors that every person would love to have. 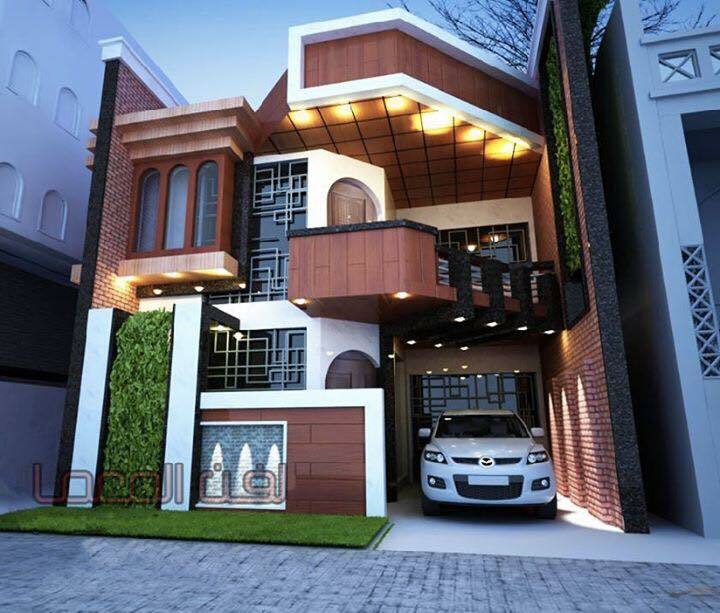 Look at this amazing design, house on three floors and a place for two cars in the garage. There are 5 terraces from the front side of the house and 5 from the other side. And also, there is an idea for creating a roof pool if you want to. 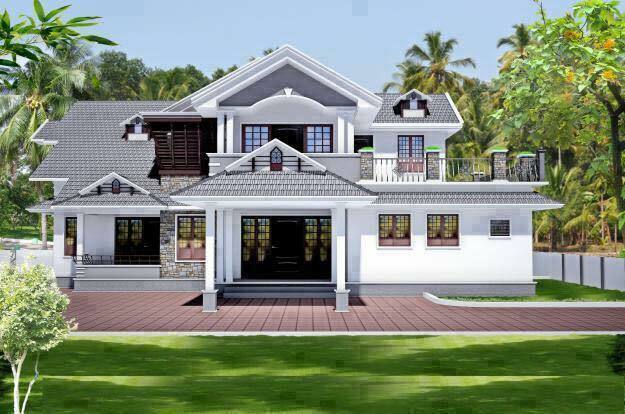 People with style will choose this absolutely great house plans. If you are one of them, save this photo on the desktop and take care that you will copy the style ONE DAY! It’s never too late to have the best design in the home, even though you already have one old-fashioned design. Change it in the appropriate time, when you will have money and an idea for that. Talking about exteriors, people must take care of outdoor lighting and a garage place. Terraces are also a part of exteriors and staircases, of course, if you don’t have indoor stairs. Take a look in this photo and draw inspiration from. this is modern, this is the house where jet set people live in! And this is another modern idea that will catch your eyes. Amazing garage, front door, lights, gates and everything. If I have a chance to renew the house design I will surely choose this style. And what about you? Which of these house design will you choose in future? Think carefully and decide together with your partner! 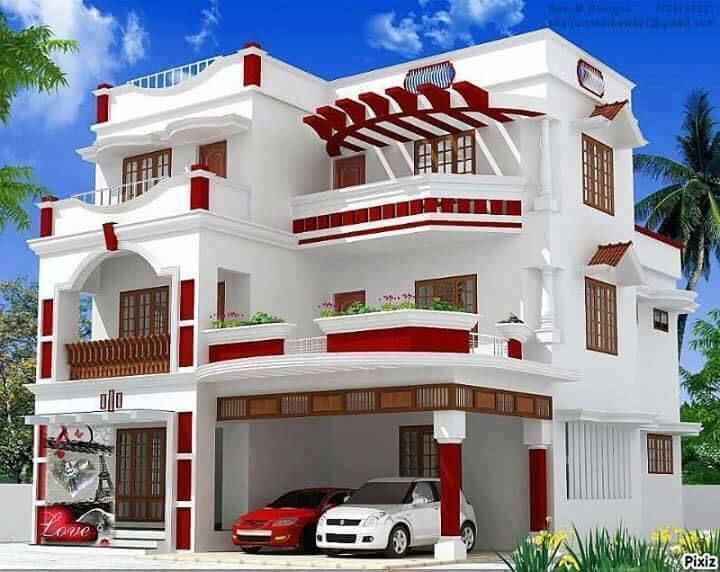 Well, my friends, when the house exterior looks good people think that the inside is also well designed. These are two inseparable parts of every house and be sure that you have both designed with an effort. The last idea is about large houses that are used by popular people. Thanks for your attention and share these ideas with friends who are in plan to renew their house!